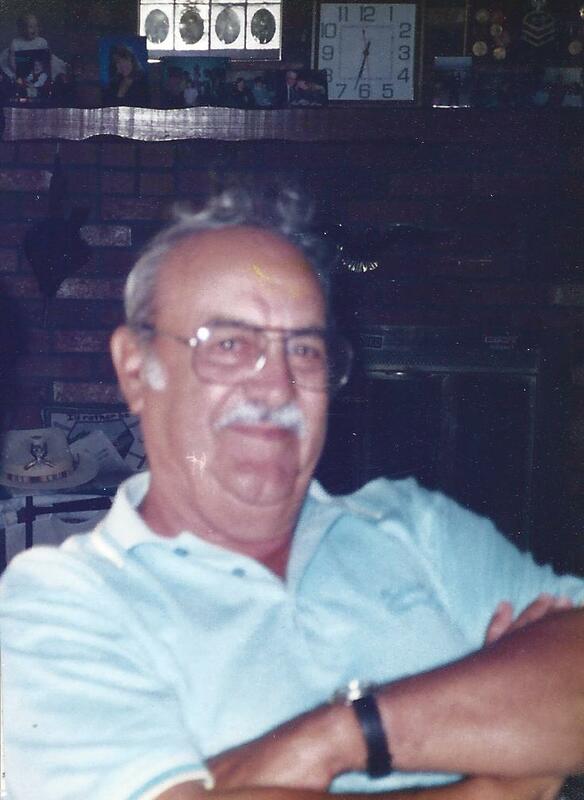 Vergene ” Gene" Furtado, 90, of Portsmouth, Rhode Island, passed away on April 8, 2019, at St. Elizabeth Manor in Bristol, RI. Gene was born in Fall River, MA, on April 25, 1928, to the late Manuel Furtado and the late Mary (Mello) Furtado. He was the longtime companion of Hilda Ferreira. Gene loved playing golf, hunting, and was a very talented carpenter. He also loved the time he spent in Florida. Gene is survived by his children, Janice Mendonca of Dighton, MA and Russell Furtado of Florida, four grandchildren, and one great-grandchild. He is preceded in death by his sisters; Mary Mello, Lucy Motta and Angelina Mello. A graveside service will be held on Tuesday, April 16, 2019, at 10:00 AM, in the St. Patrick's Cemetery, 2233 Robeson Street, Fall River, MA. Donations in his memory may be made to St. Elizabeth's Manor, One Dawn Hill, Bristol, RI 02809, or to your local hospice organizations.